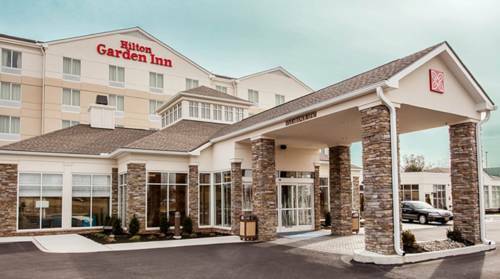 Get away from the busy city at our peaceful Hilton Garden Inn Houston Cypress Station hotel. Located just north of downtown Houston and close to George Bush Intercontinental Airport /IAH/ you*ll be close to everything you need. Whether you*re in town for a conference a Houston Texans game or to explore the fourth largest city in the country we are your home away from home. This new Cypress Station hotel offers all the necessary amenities to make you comfortable. From on-site dining to a modern fitness center microwaves to mini-refrigerators in each room we want to make your stay easy. For those late night cravings and forgotten items stop by the 24-hour convenience shop. Plan your next event at our hotel boasting 2 200 sq. ft. of space for up to 200 people in a theater-style setting. After a day of meetings lounge at our outdoor pool under the warm Texas sun. Our friendly and attentive team will be happy to help you find area dining shopping and attractions.